I had the opportunity to visit Japan for the first time in November 2014, as part of researcher Eduardo Andere’s project on learning environments around the world. We visited numerous schools in several Japanese cities; from Tokyo to Hiroshima, Nagoya and others. 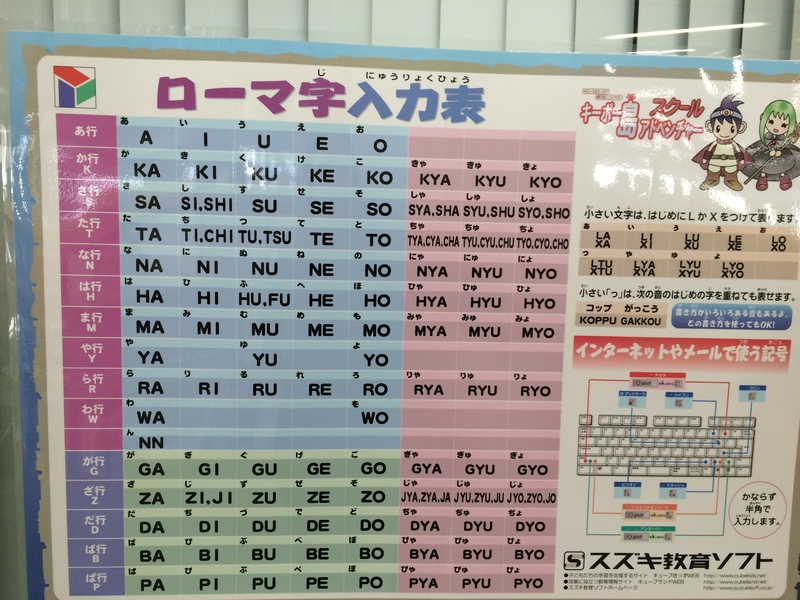 This chart shows a comparison of hiragana and romaji: here we can see how each letter or syllable are written. 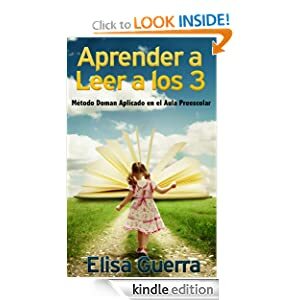 I have always been interested in early reading instruction, but this was the first time I had the opportunity to explore how children learn to read in a language and system so different from ours -Spanish- and from other Western languages. Due to Eduardo’s tight research schedule, and the difficulty to obtain permits to visit schools and conduct questionnaires, I was unable to perform a rigorous protocol on early reading instruction in oriental cultures. Instead, I focused on documentary and anecdotal research, enriched by the observations made in the schools that we did visit. Learning to read in Japan could be patty cake… for kids. An adult who did not grow up in Japan or was not exposed to the language at an early age, may find it extremely difficult, or even impossible, to learn to read Japanese. The cultured Japanese or logographic kanji, which consists of adopted Chinese characters. Each “kanji” represents a word or idea. By the time Japanese students graduate from high school, they should have mastered at least 2000 kanji. Hiragana, the basic Japanese phonetic script. It represents every sound in the Japanese language. It has 71 different “letters”: five vowels, one consonant and 65 “letters” or symbols made of consonant-vowel unions. That is, there are 65 characters that refer to complete syllables: ka, ke, ki, ko, ku. Each is represented with a single and distinctive symbol in hiragana. Katakana, which is used to write foreign words and it is also phonetically related to oral language. In addition to learning these three methods of writing, Japanese children learn “romaji“: the representation of Japanese sounds using the western, 26-letter alphabet we know. As illustrated in this image, Japanese street signs are often written in kanji, hiragana and romaji. This image is a subway’s blue line stop sign in Tokyo. The first line is the largest and it is written is kanji. The second one, longer because each sign represents a sound, not a word or idea, is hiragana. And the third, which allows us, Westerners, to know where we are, and how to pronounce the station’s name, is romaji. By the way, “Otemachi” means “big hand”. Which of these writing systems is used more? Well, all three are used: kanji, hiragana and katakana, and at the same time! This is another reason that makes learning to read and write in Japanese incredibly complex for adult Westerners that have not been exposed to the language at an early age. When and how do Japanese children learn to read? In the school system, “formal” reading instruction begins supposedly in the first grade; however, as told by many teachers, a large percentage of children (“the majority” in one teacher’s words) start first grade already reading not only simple words, but in many cases, books. A school principal in the outskirts of Tokyo told me, regarding the best time to start reading instruction: “the sooner, the better”. This same trend was reported in the late eighties in a research study that compared Japanese and American reading programs (Mason et al, 1987). By the time Japanese children started elementary school, they could read hiragana, and subsequently they began learning their first “kanji”. This work continues throughout the children’s academic lives and even well into adulthood. However, Japanese Yochien (preschool or kindergarten schools) are not supposed to teach children to read, at least not formally. So then, who teaches them? For decades, it has been believed that Japanese mothers play a major role in early reading instruction. Although only 15% of the mothers interviewed for a research study acknowledged to be teaching their children at home, (Uchida, 1987), it is very common for them to engage their kids in various activities aimed at learning to read. It is believed that the youngsters’ broad exposure to children’s books and magazines, combined with art, music and physical activities, could create early reading competence. Due to intense competition to gain access to the best universities, families want their children to attend elite elementary schools. And because of the high demand for these institutions, entrance exams are often applied to preschoolers. The highest achievers get the coveted places. This is very much likely the reason of why many Japanese mothers, by themselves or with the help of private lessons, academically “prepare” their children for the tests. It is good that Japanese children can learn many things at an early age, but not for the wrong reasons. If a mother teaches her young child to read, not because of the joyful experience it can be, but because she is concerned about testing scores, then pressure and stress can come into the learning equation. And pressure and stress do not get along well with learning. The traditional way to learn hiragana or katakana in Japanese schools is through phonics instruction. However, the phonetic units in Hiragana are larger than those in Spanish. We already said that, although Japanese children learn the phonemic correspondence for 5 vowels and 1 consonant, they must learn another 65 symbols to phonetically represent syllables. This means that, while Hispanic children must decipher at least 4 symbols for a two-syllable word, (if reading phonetically) Japanese children could need only two, in the best-case scenario. This might imply that recognition of a word could be twice as fast, in comparison with reading in Spanish. On the other hand, Japanese children must learn kanji by heart. There is no alternative. And for that they use most of the school day: memorize and repeat, memorize and repeat. Many adults remember this stage as tedious, boring and difficult. Could there be another way to do it? We think so. Our Japanese children in the Institutes’ program (either well or those with brain injuries) can learn kanji easily and joyfully when it is presented in brief, frequent and cheerful reading sessions, using word cards prepared for this purpose. They do so with ease if they begin to learn when the brain is more apt to receive this kind of information: in the first years of life. By the way, this is how every child could learn to read, no matter what his or her native language happens to be. Many classrooms are decorated with children’s productions. Here we can see worksheets demonstrating stroke directionality. Less pressure on children and greater recognition to teachers is something, if anything, that we could ask from Japanese society. What we can say for sure is that education is a very important value for families in Japan. According to the 2013 Global Teacher Index, published by Varkey Foundation, even though Japanese people favorably rate their educational system, they do not necessarily trust their teachers’ ability. This is surprising, considering the respect that was traditionally owed to teachers (“senseis”) and the fact that Japan’s academic performance in international tests, compared with other countries, is relatively high. Who teaches Japanese children to read? It seems that this is a task involving several actors: mothers, teachers, and the culture that favors, in one form or another, early exposure to written language. Mason, J; Anderson, R; Omura, A; Uchida, N; and Imai, M. (1989) Learning to Read in Japan, Technical Report 449, Center for the Study of Reading, University of Illinois at Urbana-Champaign. Uchida, N. (1987) From storytelling to writing composition. 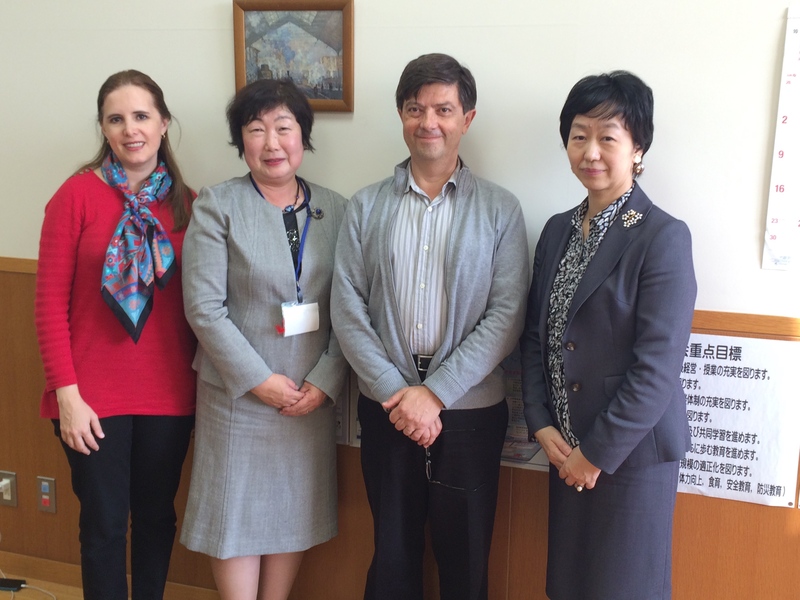 Paper presented at the 29th annual meeting of the Japanese Educational Association. Tokyo. 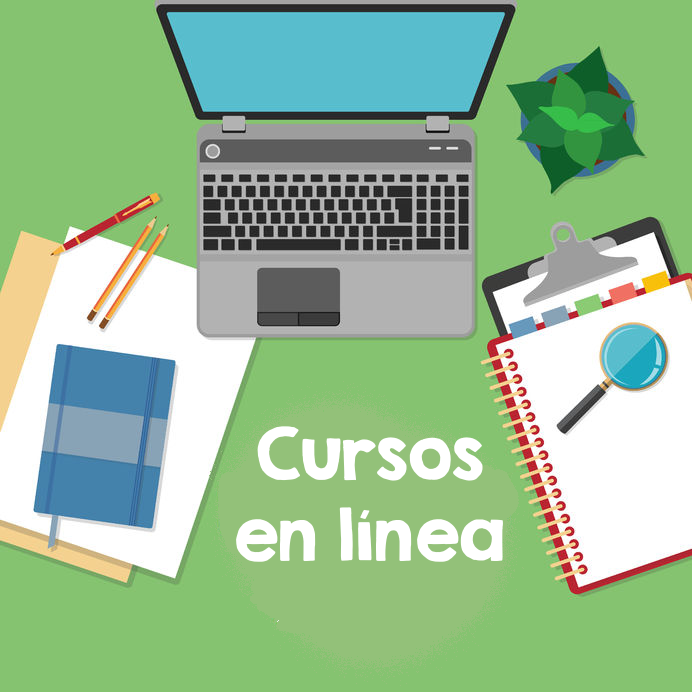 Esta entrada fue publicada en Aprendizaje Temprano, Educación en Japón, Educación Global, English, Lectura temprana y etiquetada early reading in Japanese, Japanese early reading instruction, learning to read in Japan. Guarda el enlace permanente.